You Will Meet Professor Oak’s Cousin In Pokemon Sun And Moon! With every new update, Pokemon Sun and Moon continues to grow bigger and bigger. Now, we get what could be the most eye-opening reveal of them all. 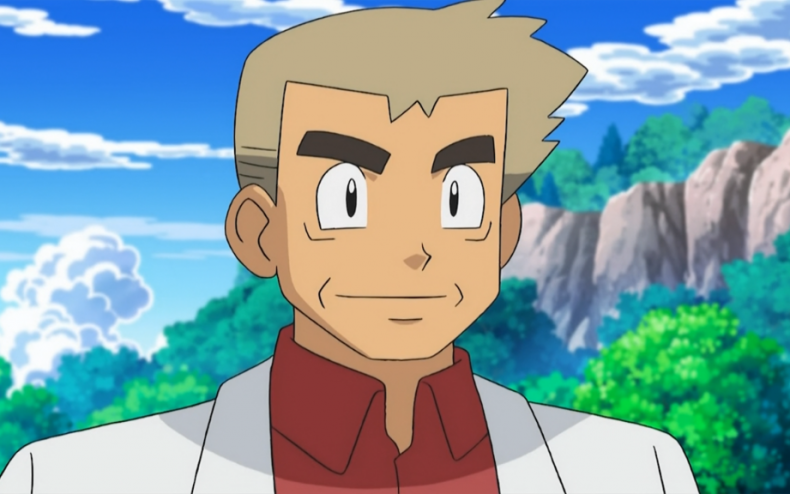 A recent Japanese gameplay trailer for the title revealed that we will be meeting the cousin of iconic Pokemon character Professor Oak. 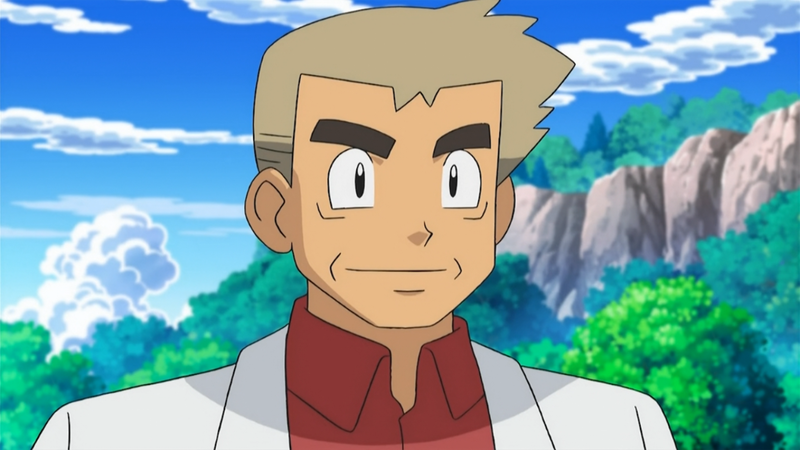 You’ll notice, he looks just like Professor Oak, but with a mullet and darker skin. His name has not been translated to English yet, but it has been confirmed he is indeed a Professor. One that is studying the Aloan forms of various Pokemon. 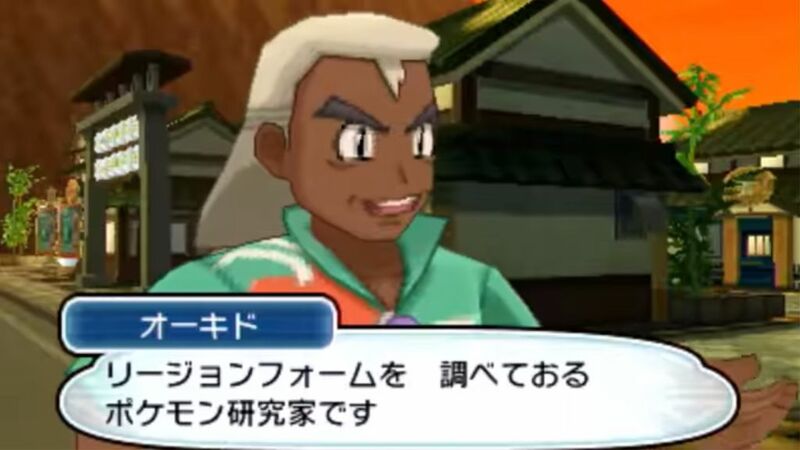 It’ll be interesting to see if Oak sent his cousin to Alola to get info on them, or he came of his own volition. Pokemon Sun and Moon will arrive on 3DS November 18th.